Given the nature of retro sneakers, it’s hard to do wrong bringing a classic back. Fitting for the holiday parties, the “Glow” is ready for when the lights go off, sporting a glow-in-the-dark upper that stretches over the entire top. Where the glowing stops, neon yellow picks up, filling in the blanks and keeping up the fluorescent flow. Sitting back as an accent to the dominating colors is black, showing up on the laces and outsole, rounding out the luminous theme. 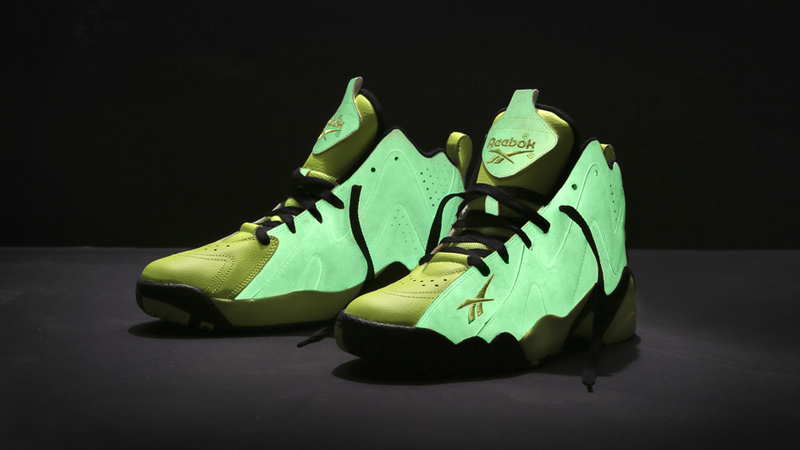 There’s always room in the sneaker collection for something that stands out among the rest, and glow in the dark is the way to go. Don’t sleep on these night-lit kicks. Check them out now at Finishline.com.